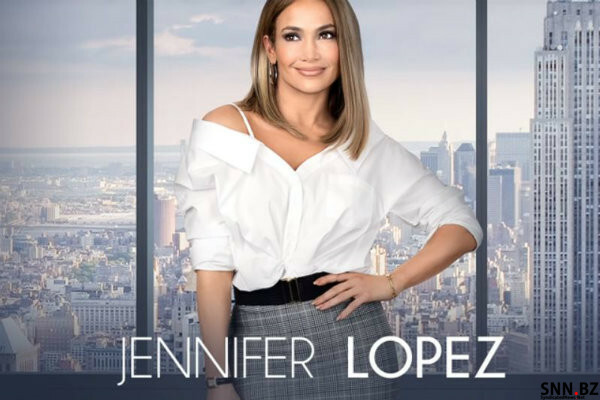 On her 40th birthday, Maya (Jennifer Lopez) was passed over for a promotion because she didn’t have a college degree, even though she had fifteen years of experience in the field. Her birthday wish was to get this job. So, without her knowledge her best friend Joan’s son (a computer tech genius) created a fake resume and social-media accounts for her (Facebook, Instagram, LinkedIn, etc.). To Maya’s surprise, she was called in for an interview by Anderson Clarke (Treat Williams), the head of a Madison Avenue marketing/finance firm. On the spot, Maya was hired by him as a consultant to handle a major business deal. This pitted Maya against Zoe (Vanessa Hudgens), a young company hot-shot who happened also to be Anderson Clarke’s adopted daughter. The story goes deeper into Maya’s past, the big life-altering secret she has kept from her boyfriend of five years, as well as her regrets and aspirations. Second Act is well played by everyone in the cast of offbeat ladies, loving boyfriend, power-hungry young men and surprising new relationships. The genuine chemistry among the actors translated beautifully into the actions and interactions of the characters they portrayed. Their camaraderie, glib dialogue, and over-the-top support they gave one another was laugh-out-loud hysterical. These are the kind of friends everyone would like to have, spunky, loyal and a bit wacky. I (Dena Stewart) enjoyed this movie a lot, and so did Stewart (Stewart). He referred to SECOND ACT as a “chick flick” that even guys would find entertaining. And, there were some messages to walk away with, as well. Such as, 1) If you want to succeed in the competitive corporate world, a college degree is necessary. 2) It helps if the college is a prestigious university. 3) Years of experience and street-smarts only get you so far. 4) Truth pays off. 5) Know who you are!